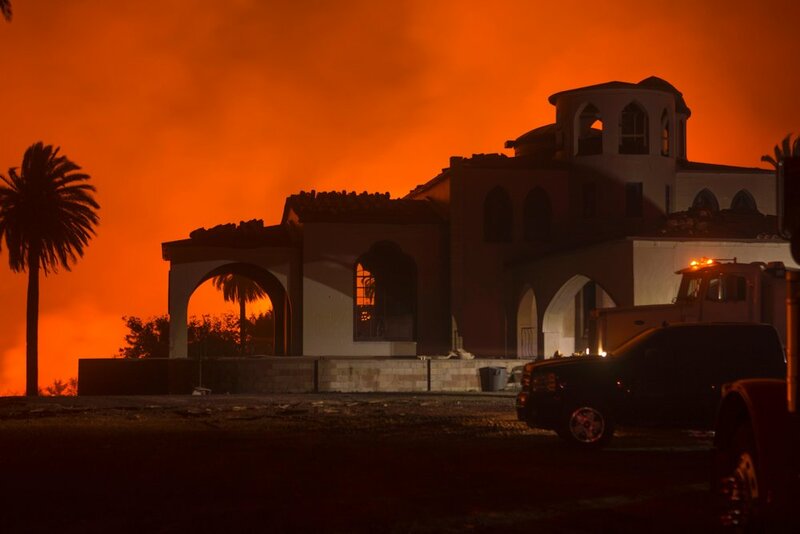 SALEM, Ore. - Some 25 engines and over 60 firefighting personnel from Oregon Department of Forestry districts and forest protective associations are in Southern California helping battle the 230,500-acre Thomas Fire. The Oregon firefighters traveled from various points around the state to California on Friday and Saturday. All arrived over the weekend at the California Southern Region Prado Mobilization Center in Chino, about 35 miles east of Los Angeles. 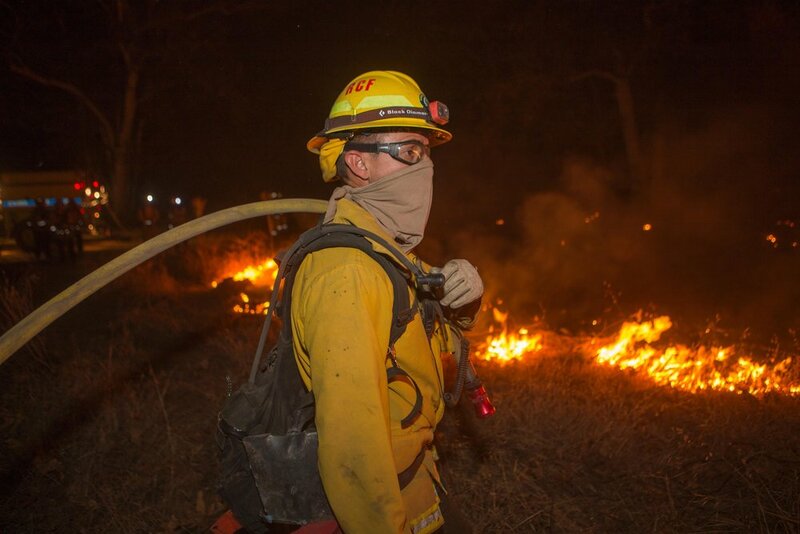 The ODF firefighters are assigned to the Thomas Fire in Santa Barbara County. 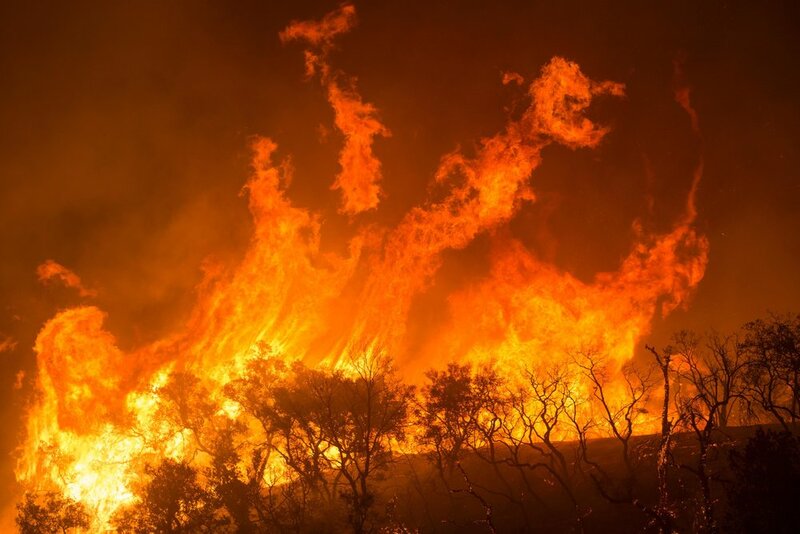 As of this morning, Cal Fire was reporting that close to 6,400 firefighters and more than 850 fire engines were engaged in fighting the fire, which is threatening a number of communities. 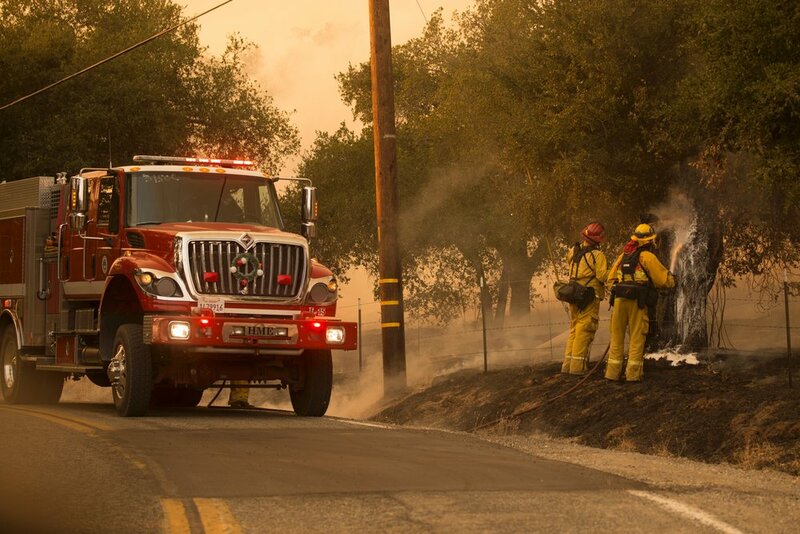 The five ODF task forces, each made up of five engines, were requested by California fire officials through an interstate resource-sharing system known as ROSS (Resource Ordering and Status System). 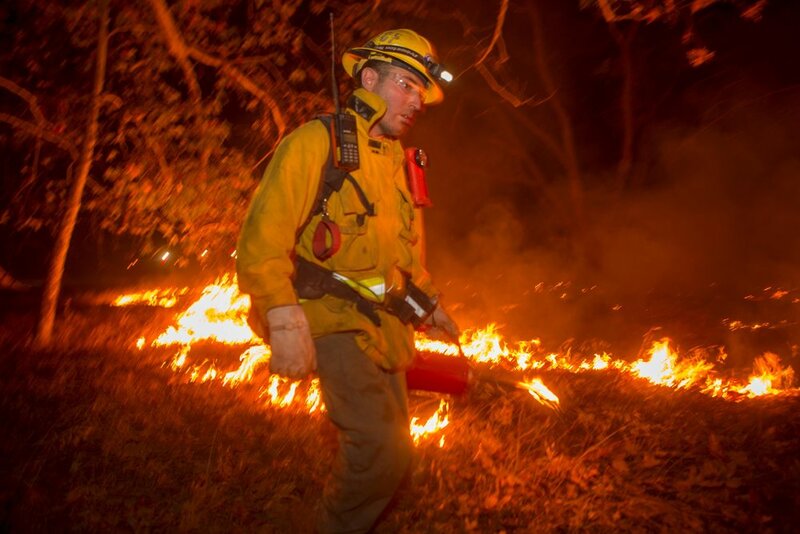 They are in addition to over 300 other Oregon fire service personnel sent to fight Southern California fires by the Oregon State Fire Marshal's Office and fellow entities. "California and Oregon have a longstanding relationship with mutual reciprocation when suppression resources are needed," said Oregon State Forester Peter Daugherty. 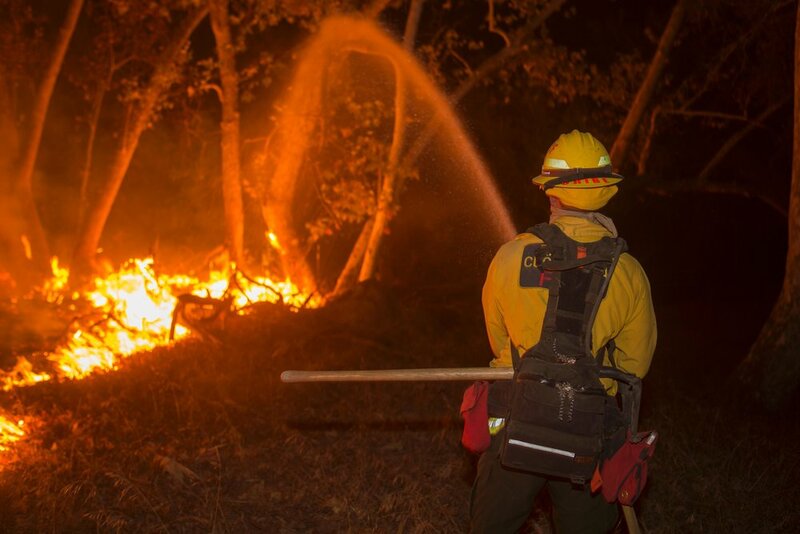 "California was there for us during our challenging fire season this year and Oregon is fortunate to have the opportunity to return the favor." 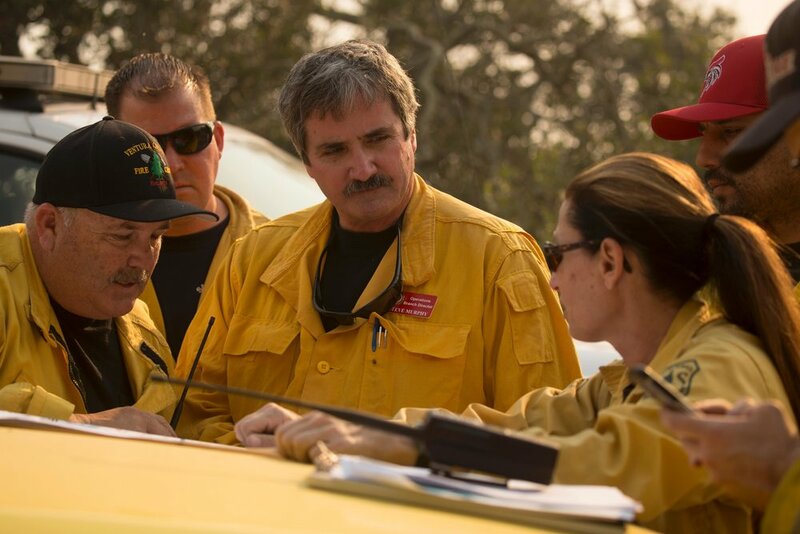 Severe fire weather is expected to continue, promoting significant fire growth in Santa Barbara County, where a number of communities are under mandatory evacuation orders. 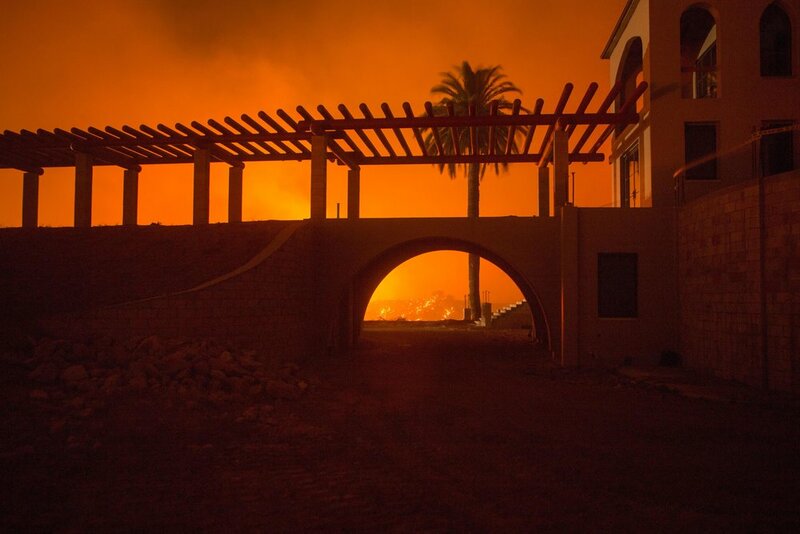 For the latest information about the Thomas Fire, visit Cal Fire's incident information page at http://www.fire.ca.gov/current_incidents.